No electrical job is too big or too small, from a complete rewire to replacing light bulbs throughout your home. 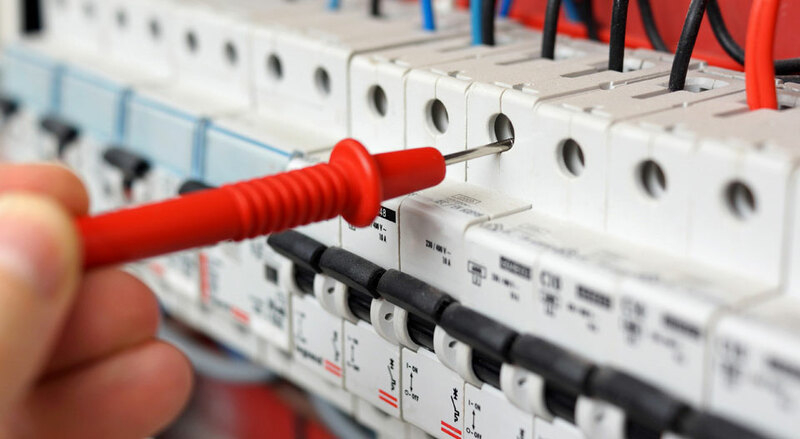 We have are fully approved electrical contractors and Part P registered, fully qualified and insured. We work throughout Greater London and we continue to work with our customers who we helped when we first started trading. We cover all nature electrical work. May it be replacing a consumer unit, fault finding, installing a USB socket or designing lighting for your home and garden, you are in safe hands. 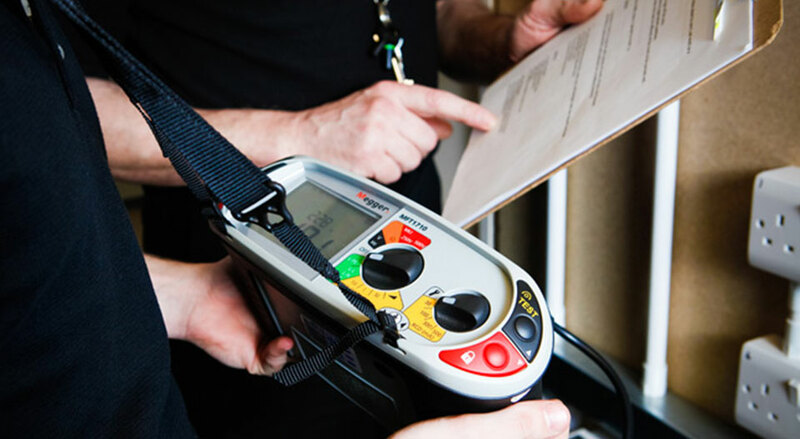 We provide all certification services for electrical, fire and emergency lighting. 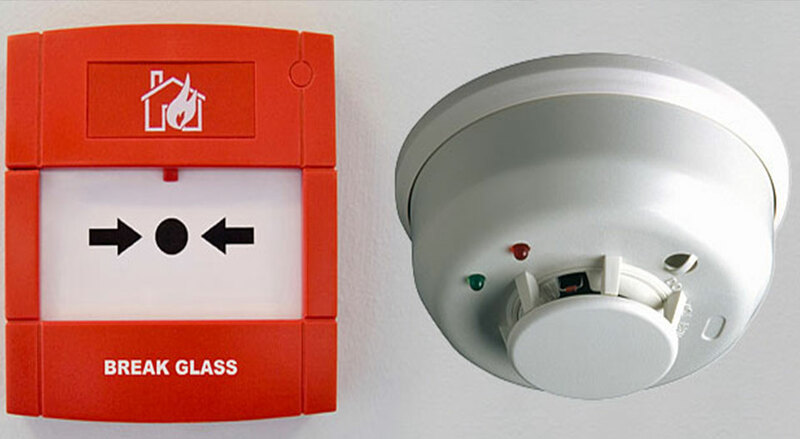 We design, commission and install fire alarms grade A to D systems and emergency lighting.